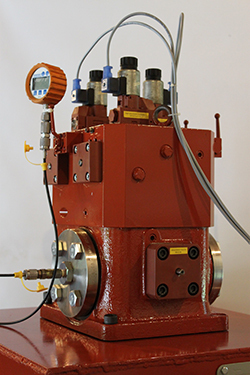 We specialize in rotating equipment including turbines, generators, compressors and gearboxes. 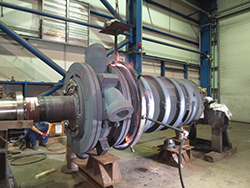 Steam Turbine Services can help execute your outage, forced or planned, from full load to full load. Our innovative and meticulous approach will minimize lost production time and provide unparalleled customer satisfaction.